SYNOPSIS: The odd Archibaldo de la Cruz believes he is destined to be a killer. He sets his sights on various women but they always end up dead before he has a chance to do the deed! 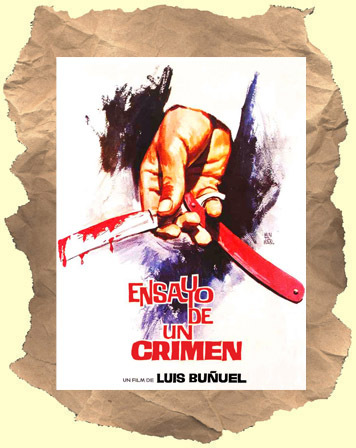 A funny, sometimes surreal, black comedy from film master Luis Bunuel. In original spoken Spanish with English subtitles.